Beebe Healthcare’s commitment to fast action during heart attacks has been recognized again, this time by Becker’s Healthcare. Becker’s Healthcare publication Infection Control & Clinical Quality compared the nation’s hospitals in terms of deaths within 30 days of a heart attack. The report, published November 12, 2014, found Beebe Healthcare to be among the 48 hospitals with the lowest 30-day heart attack mortality rates in the nation as determined by data from Hospital Compare. According to the American Hospital Association, there are 5,723 registered hospitals in the United States. Becker’s included hospitals with a mortality rate at 12 or below. The national average is 15.2. This is the second year in a row that Beebe Healthcare has been recognized for low mortality rates in heart attack care. Find out more about Beebe Healthcare's Cardiac Services here. Beebe’s life-saving treatment for heart attack patients also has been recognized by Healthgrades, the organization that provides the public with information about hospitals and physicians. 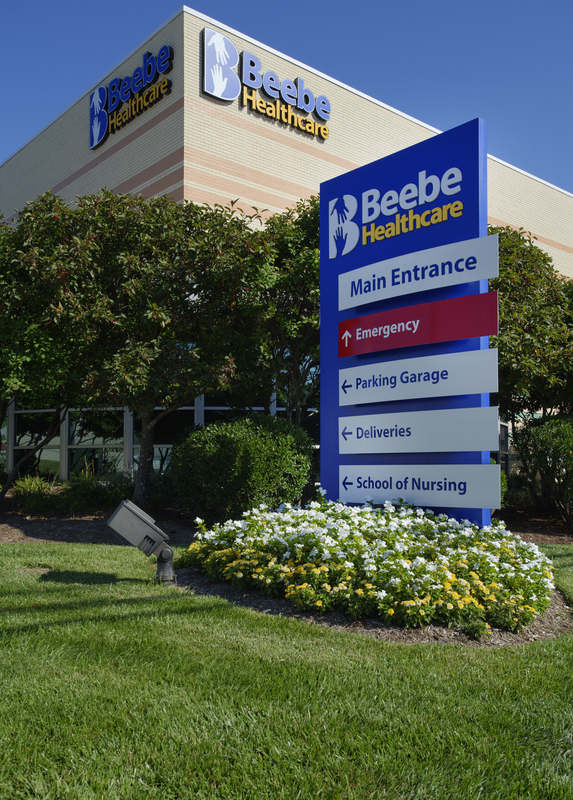 Healthgrades gave Beebe a 5-star rating for 2014 and 2015 for treatment of heart attack. Beebe Healthcare treats about 300 heart attack patients each year. Beebe Healthcare has had a cardiac program for more than three decades. Beebe Healthcare offers a Cardiac and Vascular program that includes Cardiac Surgery, Interventional Cardiology, Electrophysiology, Vascular Surgery and interventions, a full range of cardiac and vascular testing and monitoring, and Cardiac Rehab. Our highly skilled Cardiac Team includes experienced cardiac interventionalists and heart surgeons who perform advanced procedures in our state-of-the-art cardiac cath labs and operating rooms. Becker’s Healthcare is a source of business and legal information for healthcare industry leaders. Publications and e-newsletters include Becker’s Hospital Review, Becker’s Infection Control & Clinical Quality, Becker’s Spine Review, and others.